1 2 3 4LA Yarn CrawlLA Yarn CrawlThe LA Yarn Crawl is a once-a-year opportunity to spend quality time with fellow yarn-lovers, meet-up with friends, and discover the local yarn shops you’ve always wanted to visit. 5LA Yarn CrawlLA Yarn CrawlThe LA Yarn Crawl is a once-a-year opportunity to spend quality time with fellow yarn-lovers, meet-up with friends, and discover the local yarn shops you’ve always wanted to visit. 6LA Yarn CrawlLA Yarn CrawlThe LA Yarn Crawl is a once-a-year opportunity to spend quality time with fellow yarn-lovers, meet-up with friends, and discover the local yarn shops you’ve always wanted to visit. 7LA Yarn CrawlLA Yarn CrawlThe LA Yarn Crawl is a once-a-year opportunity to spend quality time with fellow yarn-lovers, meet-up with friends, and discover the local yarn shops you’ve always wanted to visit. 8LA Yarn CrawlLA Yarn CrawlThe LA Yarn Crawl is a once-a-year opportunity to spend quality time with fellow yarn-lovers, meet-up with friends, and discover the local yarn shops you’ve always wanted to visit. 9LA Yarn CrawlLA Yarn CrawlThe LA Yarn Crawl is a once-a-year opportunity to spend quality time with fellow yarn-lovers, meet-up with friends, and discover the local yarn shops you’ve always wanted to visit. 10LA Yarn CrawlLA Yarn CrawlThe LA Yarn Crawl is a once-a-year opportunity to spend quality time with fellow yarn-lovers, meet-up with friends, and discover the local yarn shops you’ve always wanted to visit. 11LA Yarn CrawlLA Yarn CrawlThe LA Yarn Crawl is a once-a-year opportunity to spend quality time with fellow yarn-lovers, meet-up with friends, and discover the local yarn shops you’ve always wanted to visit. 12LA Yarn CrawlLA Yarn CrawlThe LA Yarn Crawl is a once-a-year opportunity to spend quality time with fellow yarn-lovers, meet-up with friends, and discover the local yarn shops you’ve always wanted to visit. 13LA Yarn CrawlLA Yarn CrawlThe LA Yarn Crawl is a once-a-year opportunity to spend quality time with fellow yarn-lovers, meet-up with friends, and discover the local yarn shops you’ve always wanted to visit.  Meetings include a short informational program, study groups focused on spinning techniques, information on members’ projects, and informal spinning. We occasionally have guest vendors attend. The guild periodically hosts workshops led by members or guest instructors. Guild members receive priority registration for workshops, with remaining open seats available to non-members. As part of our mission to educate the Greater Los Angeles area residents on the art of spinning, we perform spinning demonstrations at public events throughout the year. 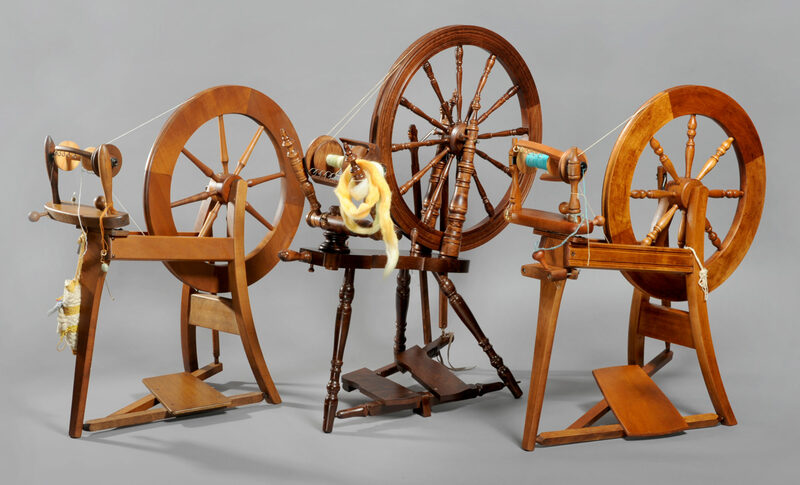 Our demonstrations consist of members showing spinning on spindles or spinning wheels, and may include hands-on instruction. Many events are free to the public. We are fortunate to have many fiber arts events in the Greater Los Angeles area throughout the year. GLASG often has a booth or demonstration onsite at these events, and if not, many of our members are in attendance.